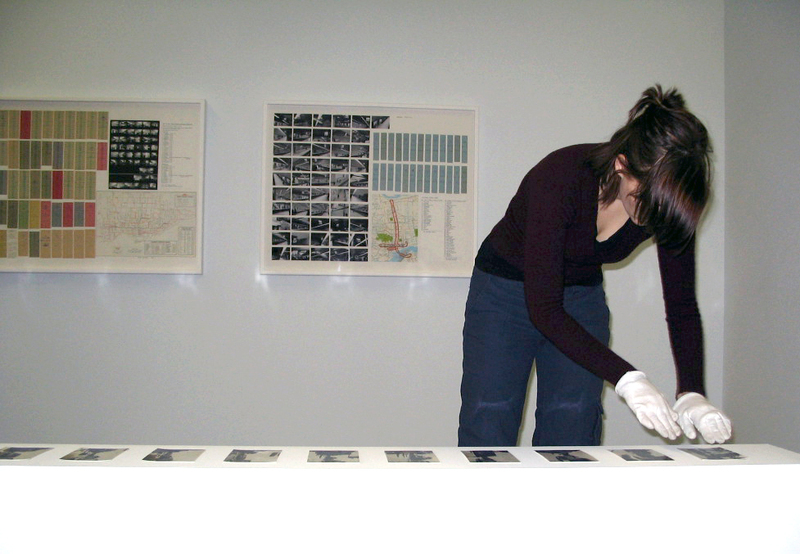 VOX welcomes volunteers to participate in various events and activities (mailing, exhibition installation, openings, conferences, etc.). We are looking for dynamic and versatile individuals. Internship opportunities will be posted in January and September 2014.